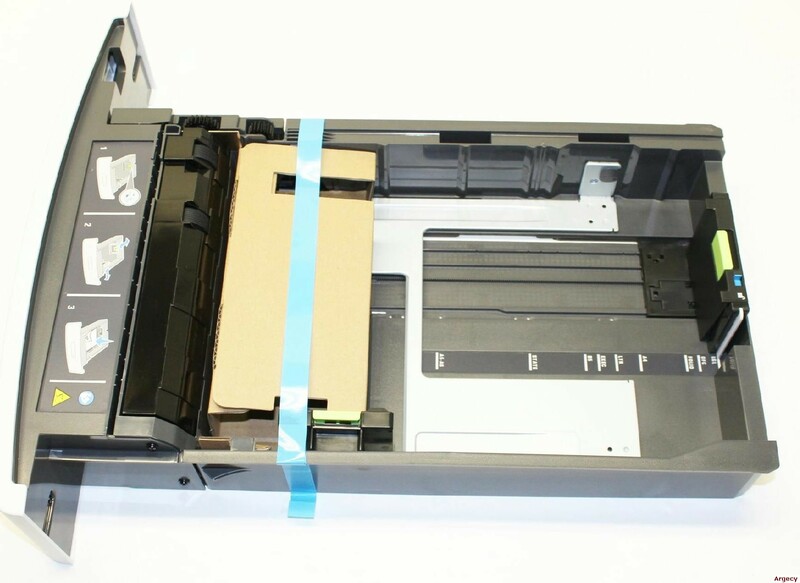 40G0803 Lexmark MS71x, MS81xn, dn 550-Sheet Tray Insert. At Argecy we stand behind all of our products. If you need help or have any questions please contact us.